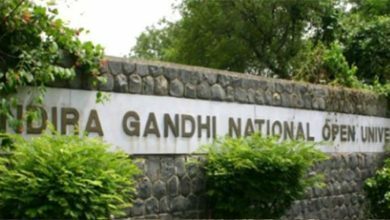 IGNOU December TEE 2018: Indira Gandhi National Open University soon to release admit cards for December Term End Examination 2018. Recently IGNOU released the time table for the December TEE 2018. Now students have been waiting for the IGNOU December TEE admit cards for the year 2018. Although the exam will commence from 1st December 2018. IGNOU use to hold the Term end exam twice in a year, one in the month of June and other in the month of December. In the month of August itself, IGNOU declared the June TEE exam result for 2018. Know the admit card release date, exam schedule & more details of IGNOU December TEE 2018 below. 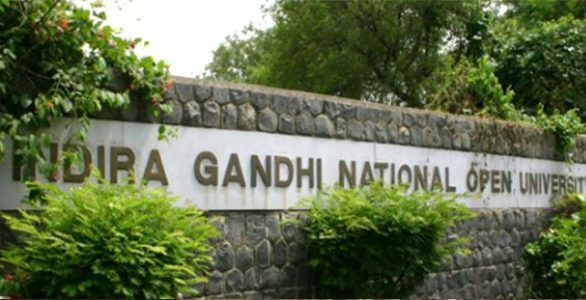 Indira Gandhi National Open University is all set to release the admit cards for December term end exam 2018 next week. As per the reports, IGNOU may release the December TEE admit card 8 days prior to the start date of exam for the year 2018. 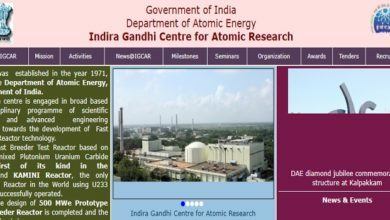 Even some of the reports have suggested that IGNOU can activate the link to download the December TEE 2018 admit card on the official website on 22 November. Students appearing for the IGNOU December TEE 2018 can download the admit cards from the official website once uploaded. Firstly one can visit the official website i.e ignou.ac.in and then click on the link stating December TEE 2018 Admit Cards. Then one has to login with the provided id and password, after the same click on the download button to get their admit card for December TEE 2018. Indira Gandhi National Open University released the timetable for the December Term end exam 2018 on the official website. As per the official schedule, the exam will start from 1st December and will last till 31st December 2018. Check out the detailed exam schedule for IGNOU December TEE 2018 on the official website only. Although the re-registration process for January 2019 session will end by 30 November 2018. Even the IGNOU has been ongoing with the January session admission 2019 on the official website and the same will also end by 31st December 2018. We wish all the luck to the candidates all set to appear for December Term end exam held by Indira Gandhi National Open University for the year 2018.